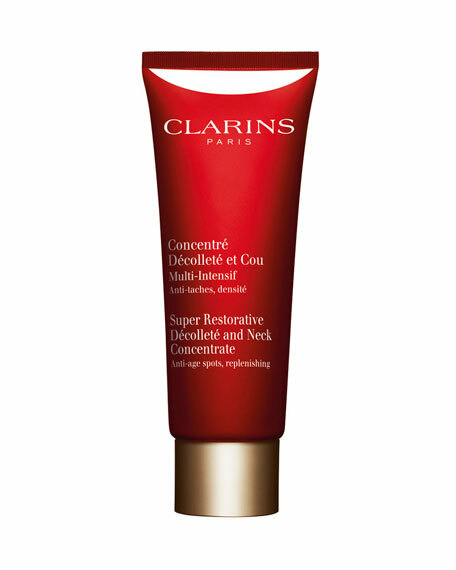 Clarins Super Restorative Décolleté and Neck Concentrate, 2.4 oz. 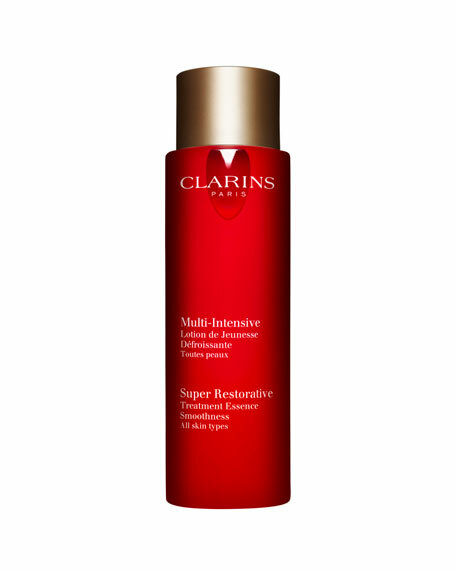 ClarinsSuper Restorative Décolleté and Neck Concentrate, 2.4 oz. 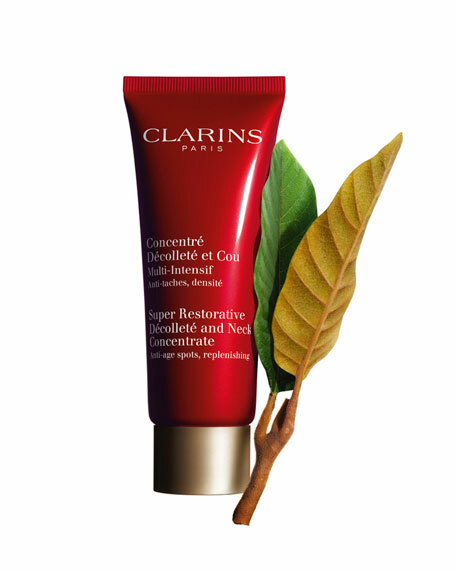 Clarins' powerful replenishing neck and décolleté creamwith Organic Harungana and Organic Montpellier Rock-rose extractstargets all visible signs of aging in mature skin: deep wrinkles, age spots, slackening, loss of density and dryness. 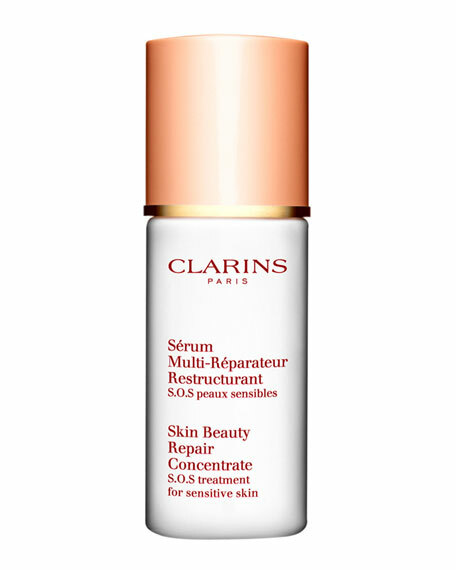 Skin is protected from pollution and free radical damage with Clarins' Exclusive Anti-Pollution Complex. Visibly firms and liftspromoting a more youthful-looking profile. 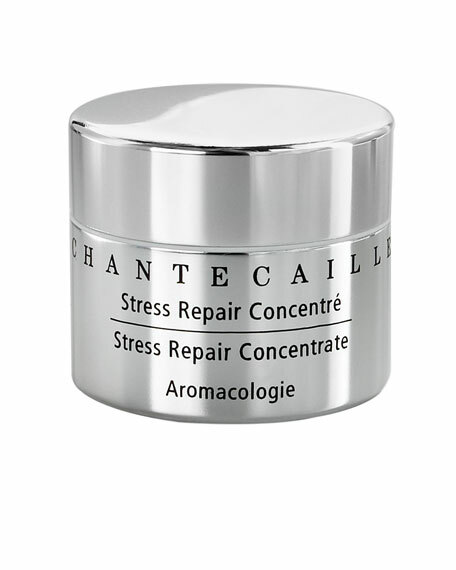 The neck and décolleté appear smoother, firmer and lifted. 1. Warm a small amount of the product between your palms. 2. Apply to clean skin, morning and/or evening. 3. 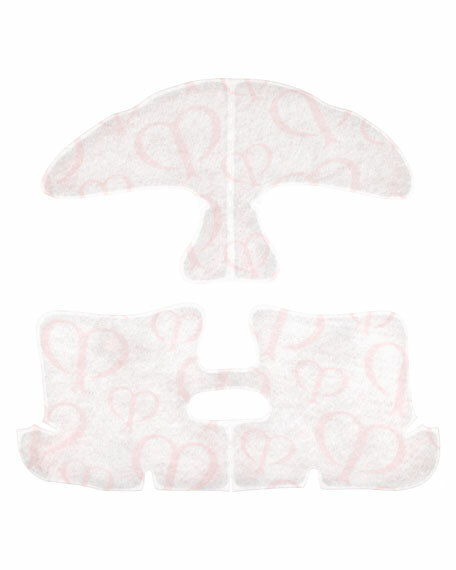 Starting at the chin and working your way downsmooth over neck, décolleté and shoulders with flats of your hands, applying gentle pressure to each area. 4. Exfoliate twice a week for optimal results. 5. 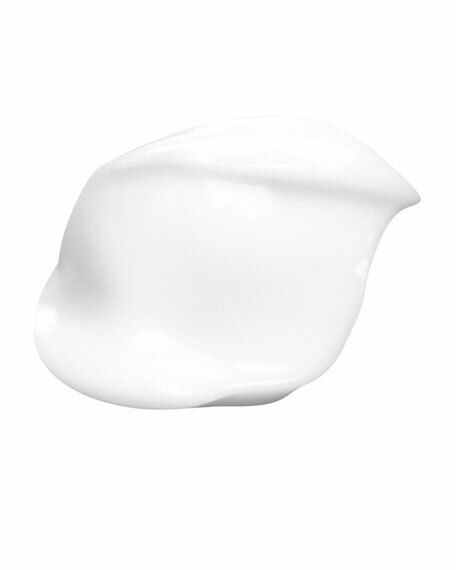 Follow with UV PLUS Anti-Pollution Sunscreen Multi-Protection Broad Spectrum SPF 50 during the day. 71 mL / 2.4 fl. oz.